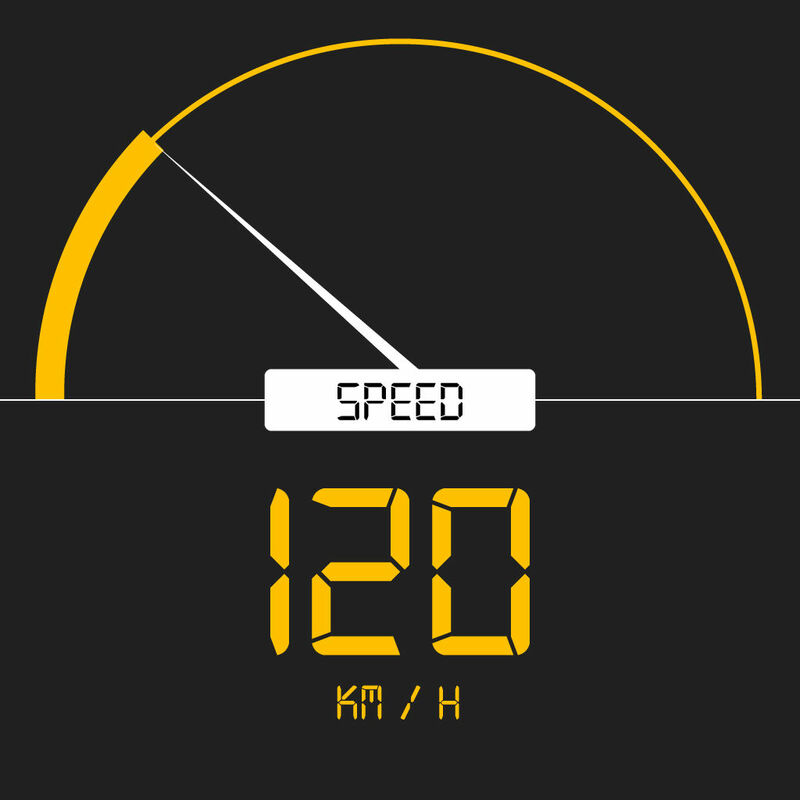 Speedometer is a speed measuring app that uses built-in GPS system to show real time speed of your vehicle. It measures your current, maximum, and average speed, distance travelled and trip time. It can be used while walking or running as well as during car driving, bike riding, boating, etc. It is also Tripmeter and Odometer. It is designed as professional digital GPS speedometers. GPS should be active to use the app. Accuracy of Speed may depend on mobile device hardware, weather conditions, obstructions, and the visibility of satellites.